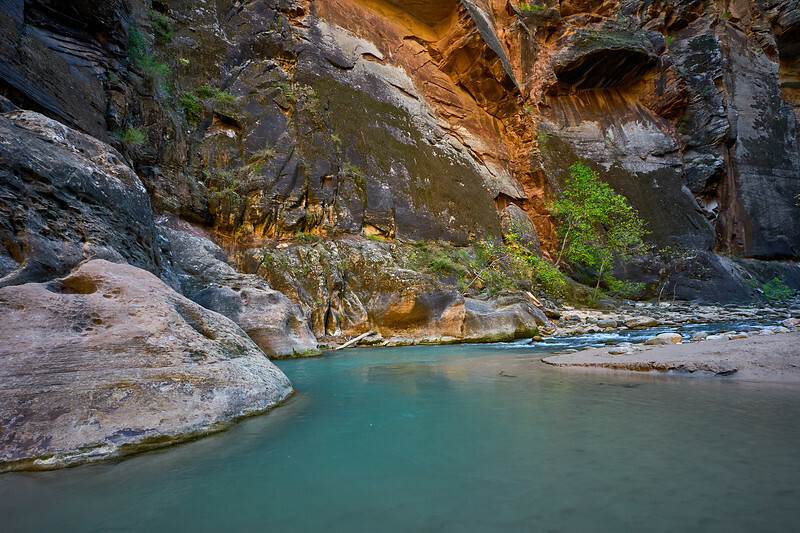 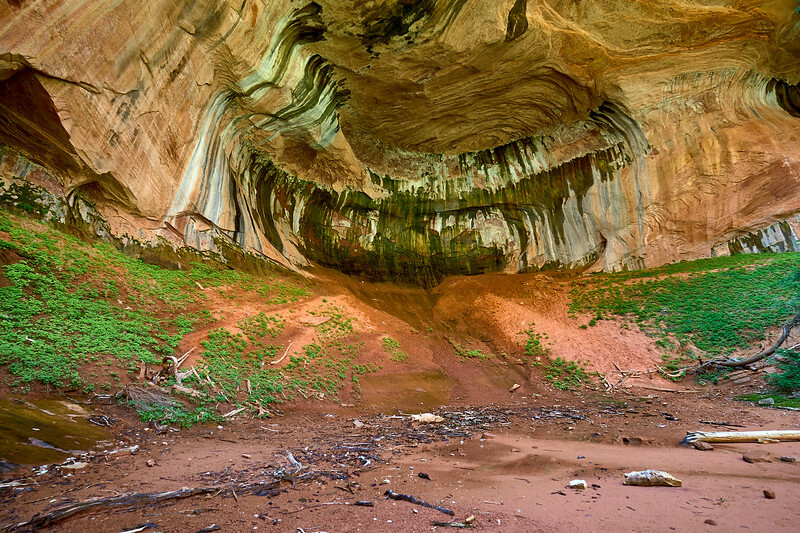 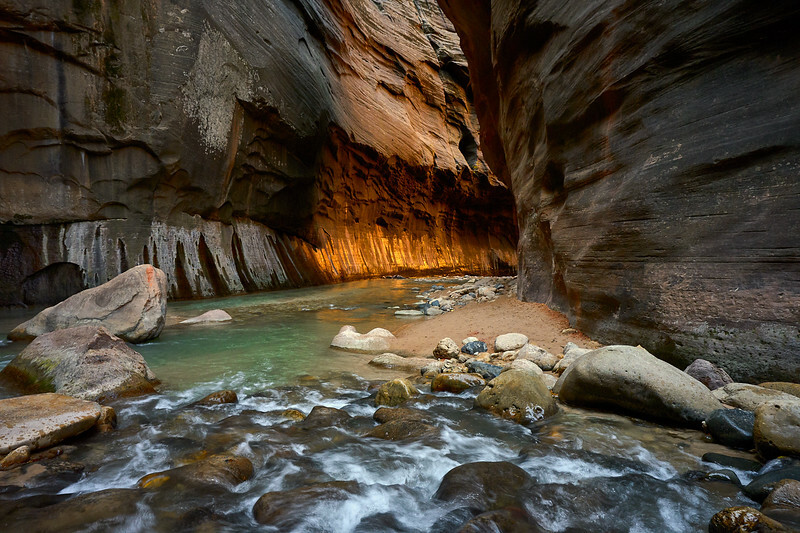 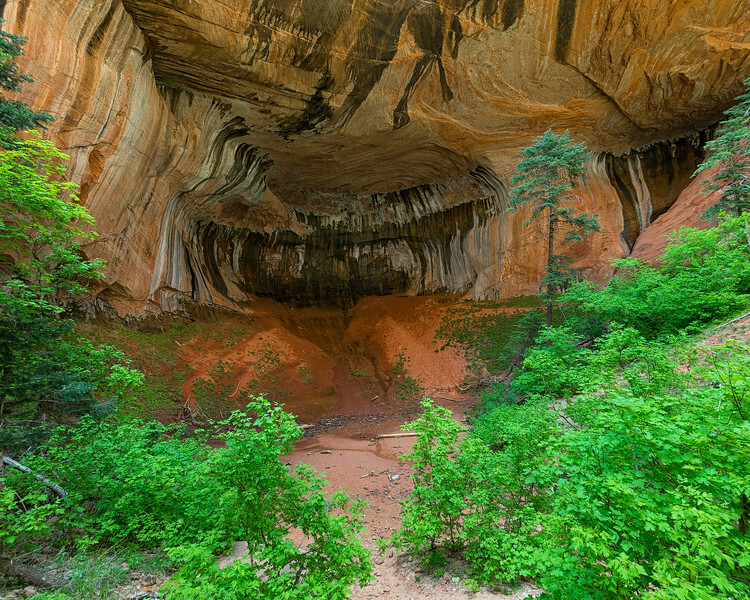 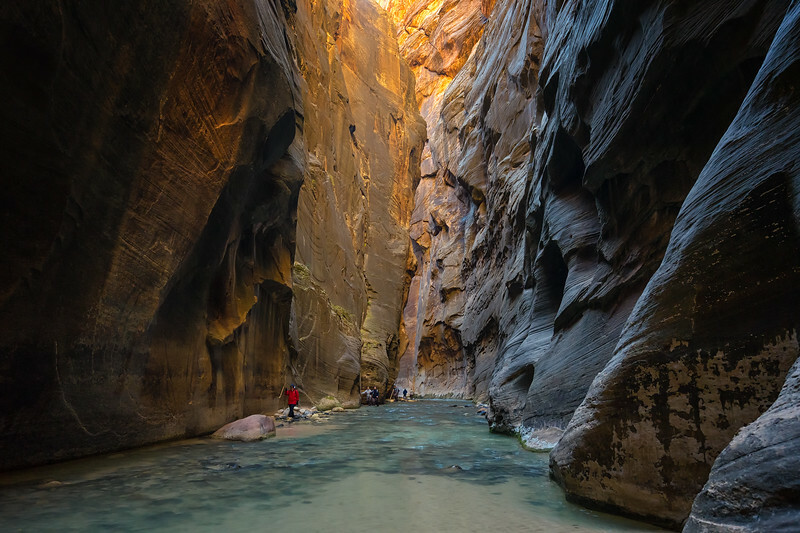 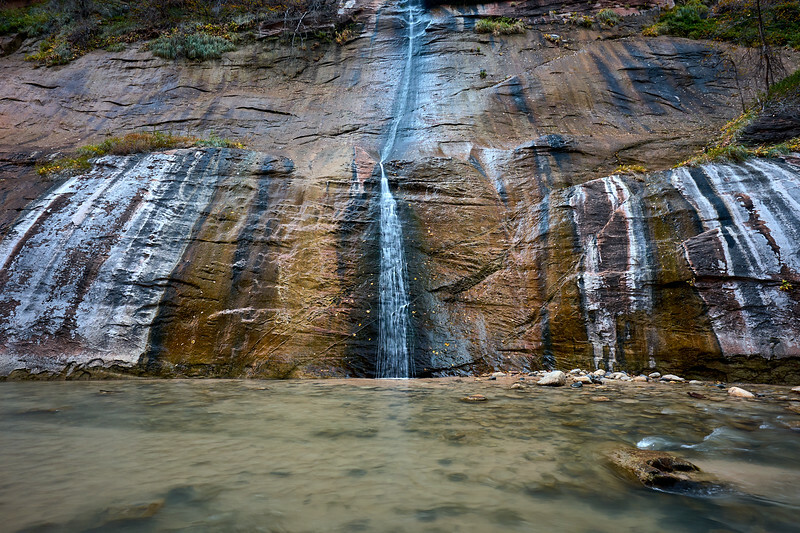 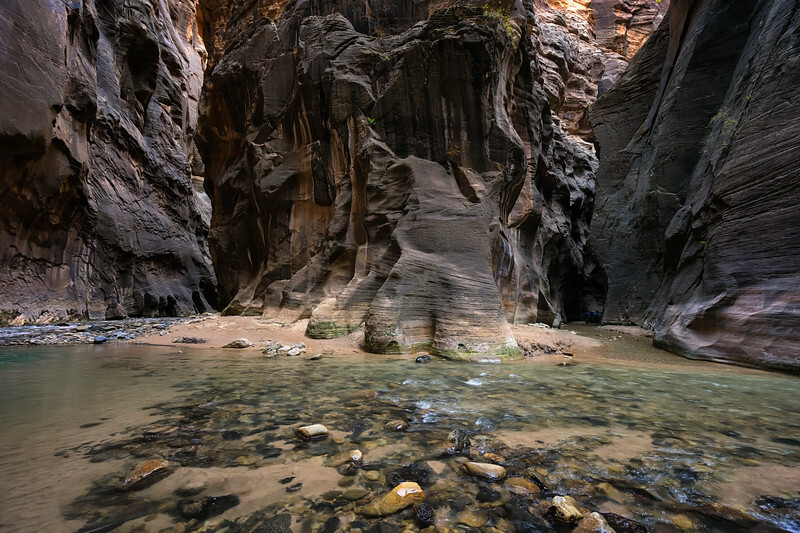 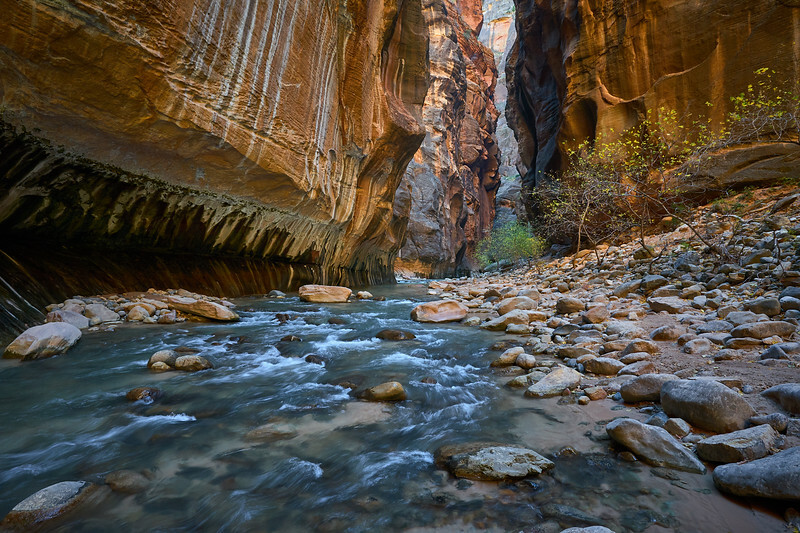 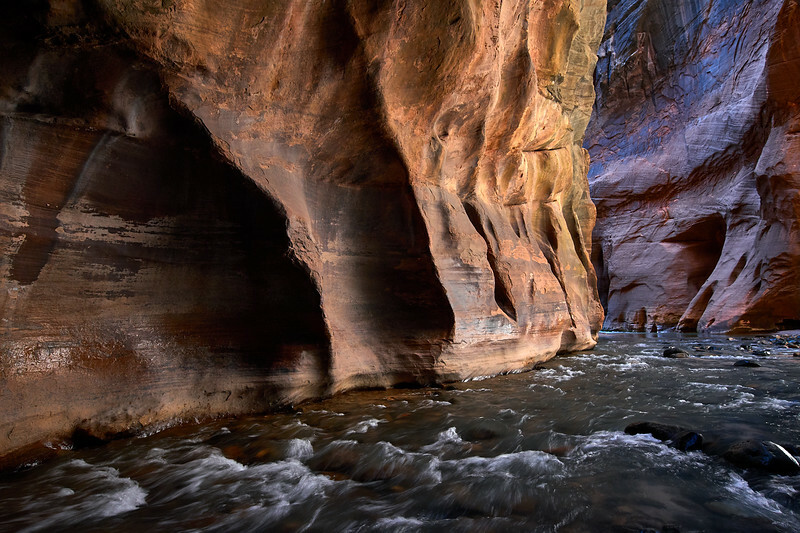 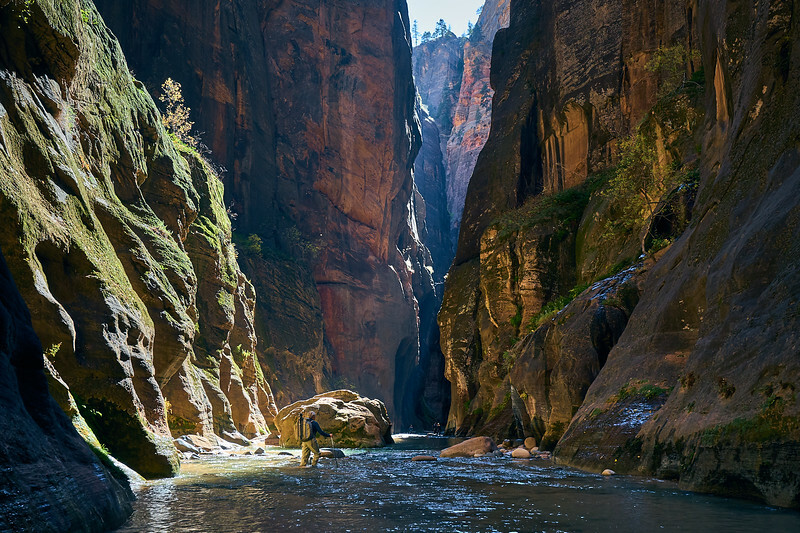 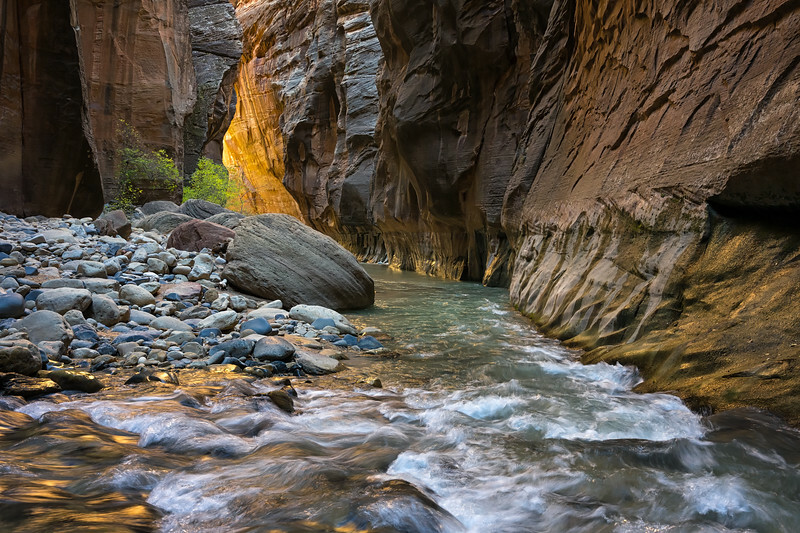 Pools in The Narrows, Zion National Park. 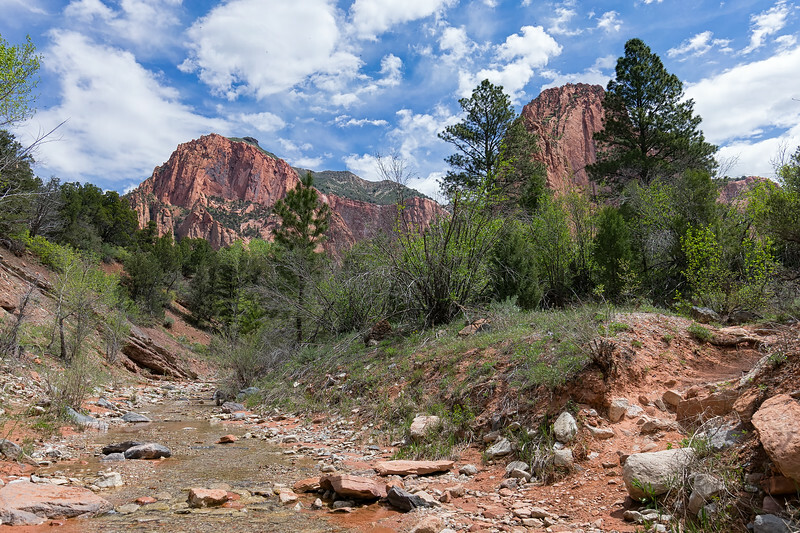 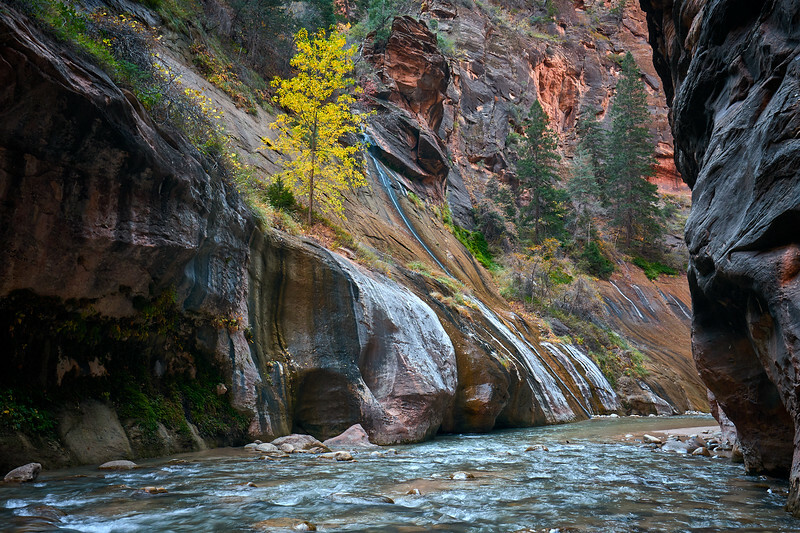 Hiking in The Narrows, Zion National Park. 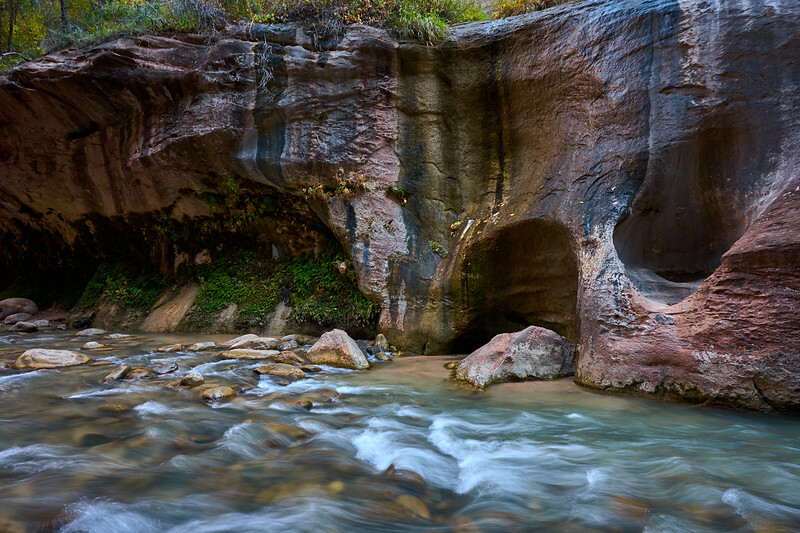 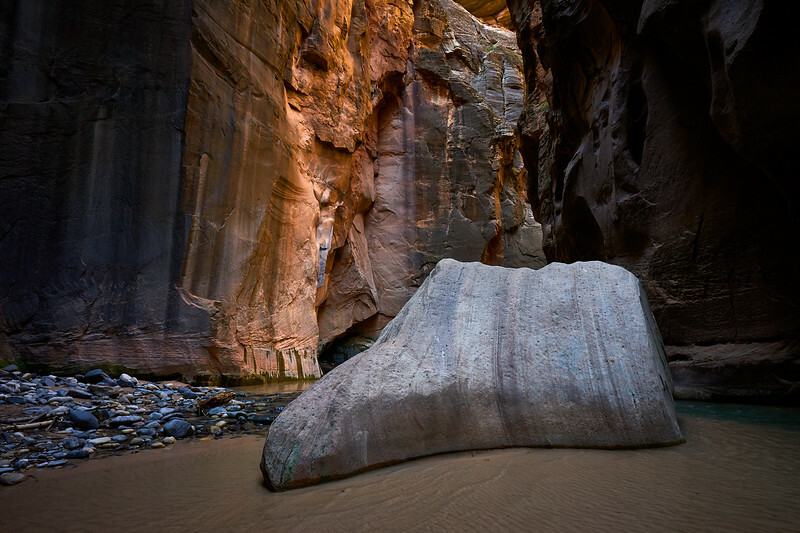 "Floating Rock" in The Narrows, Zion National Park. 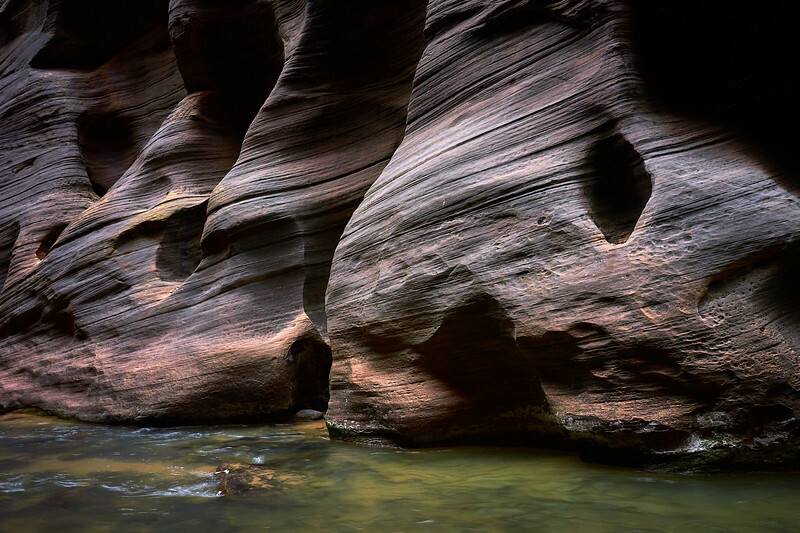 Light illuminating the walls of The Narrows. 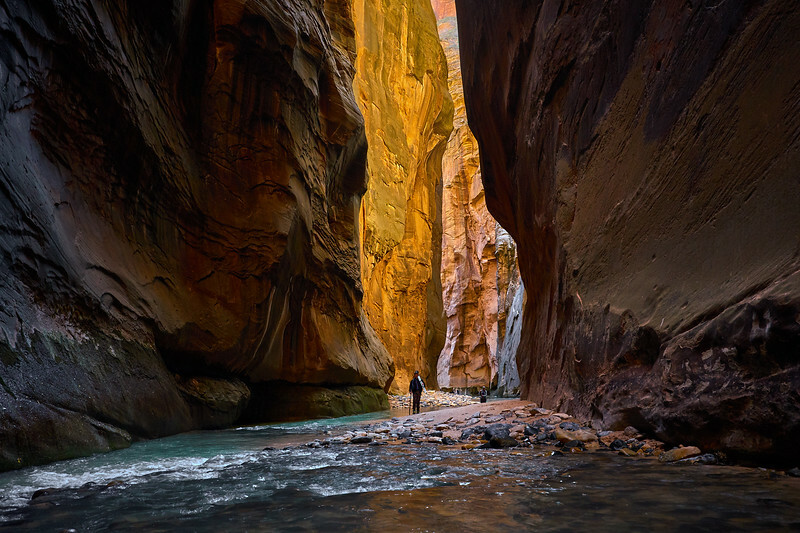 Hiking into The Narrows, Zion National Park. 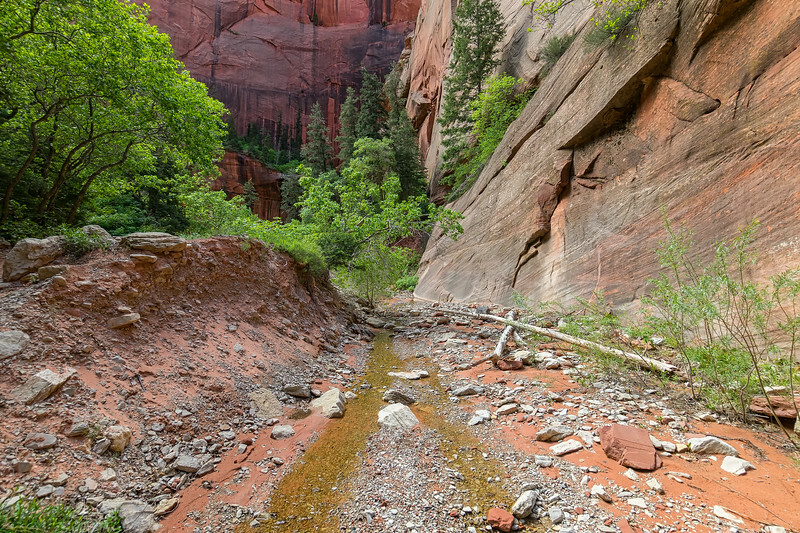 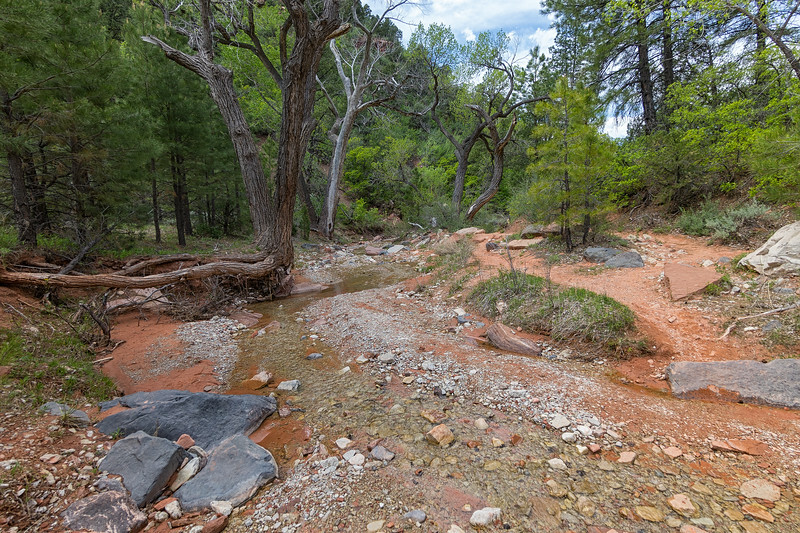 The trail along the Middle Fork of Taylor Creek. 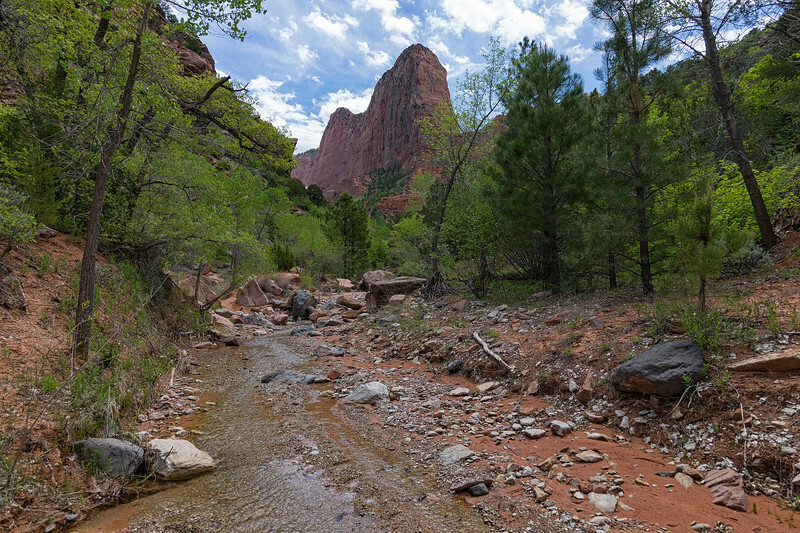 Tucupit Point and Paria Point before entering the canyon of the Middle Fork of Taylor Creek. 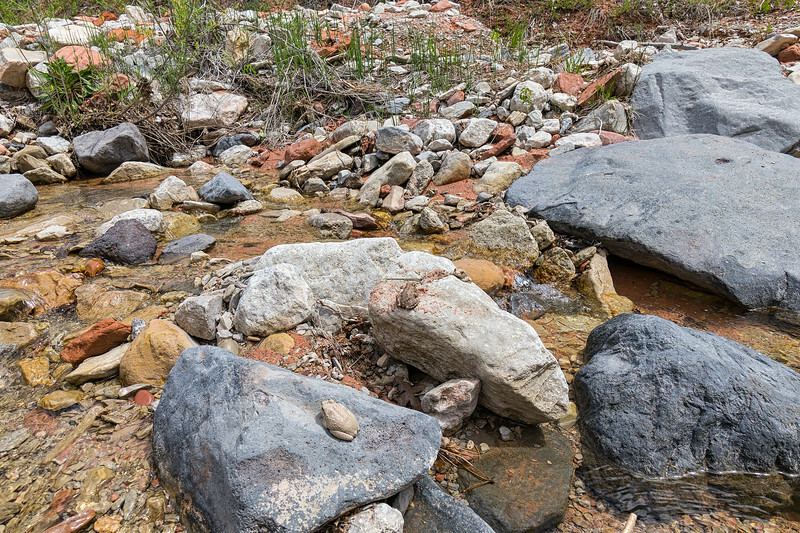 Canyon Tree Frogs in the Middle Fork of Taylor Creek. 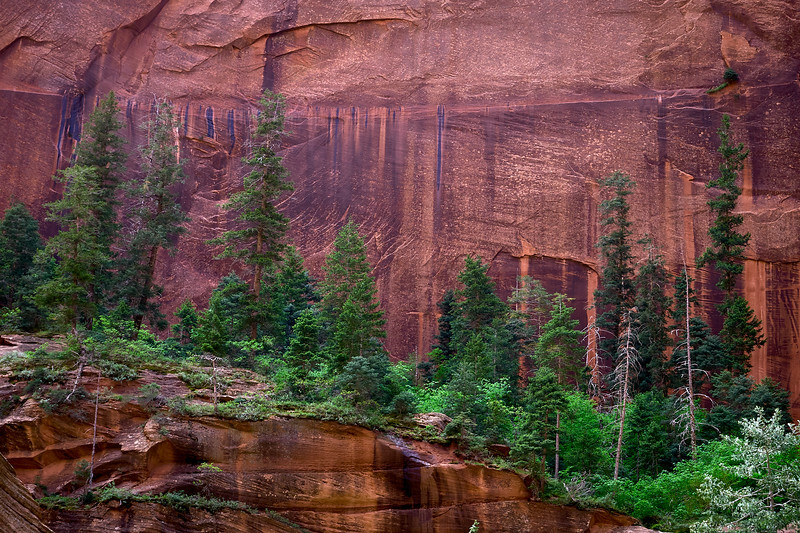 Pines growing on the canyon wall. 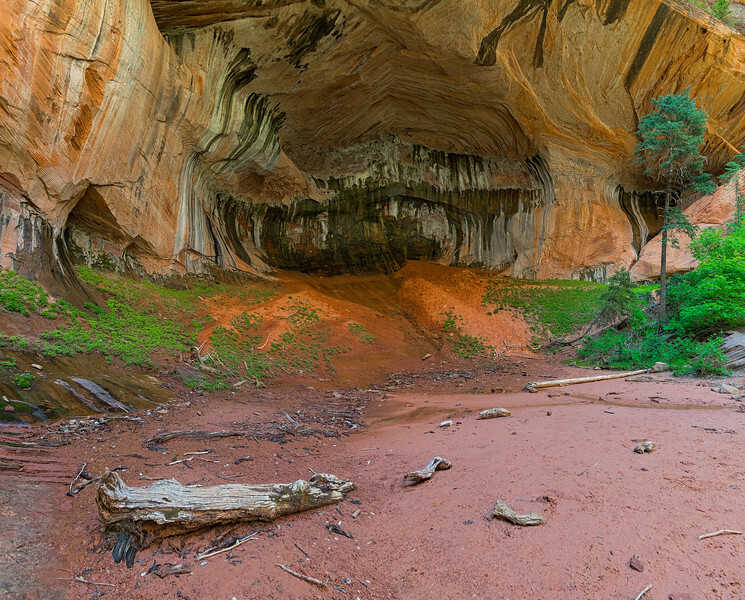 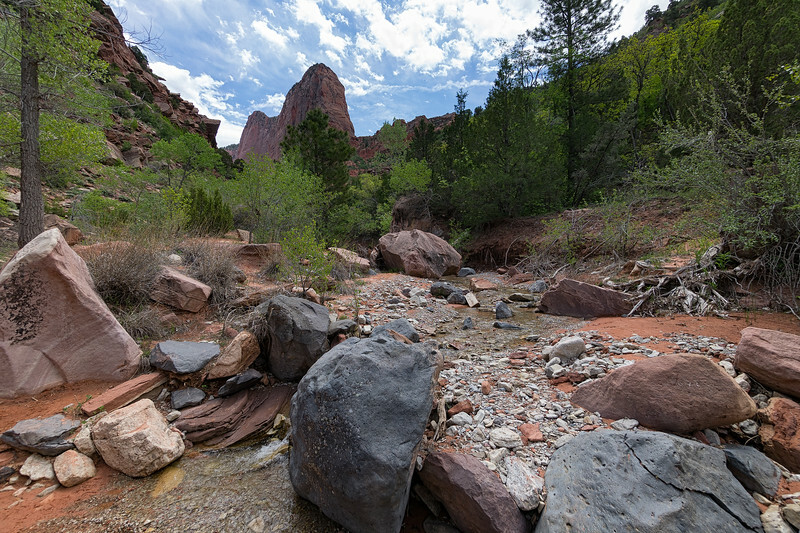 Approaching Double Arch Alcove while hiking along the Middle Fork of Taylor Creek.